Emotions are important and can be worked with creatively and compassionately to support well-being and change. I come from a client-centered, mindfulness-based perspective with the belief that everyone is the expert of their own lives. 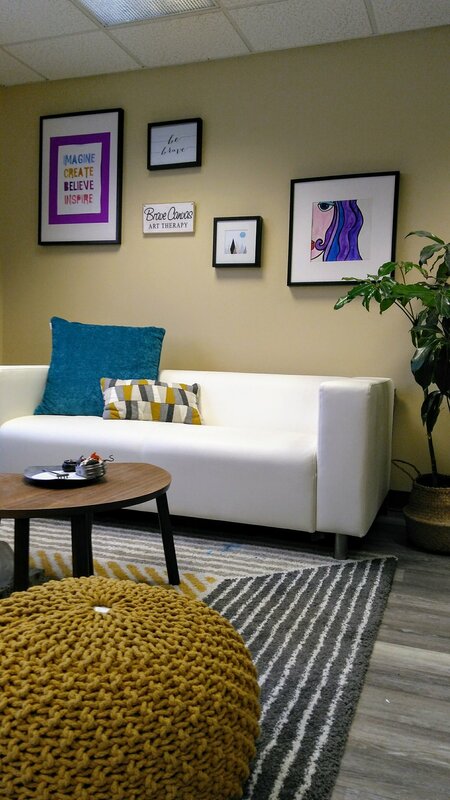 My use of Art Therapy draws upon my own experience working through disconnection from myself and a need to find ways to manage my emotions. Making art and using it therapeutically is an invaluable way to manage difficult emotions, relieve stress, and move through challenging situations. It is non-invasive and taps into the brains nonverbal, subconscious side, as well as information stored in the body, which often uncovers important information and old trauma which may not have been discovered otherwise. 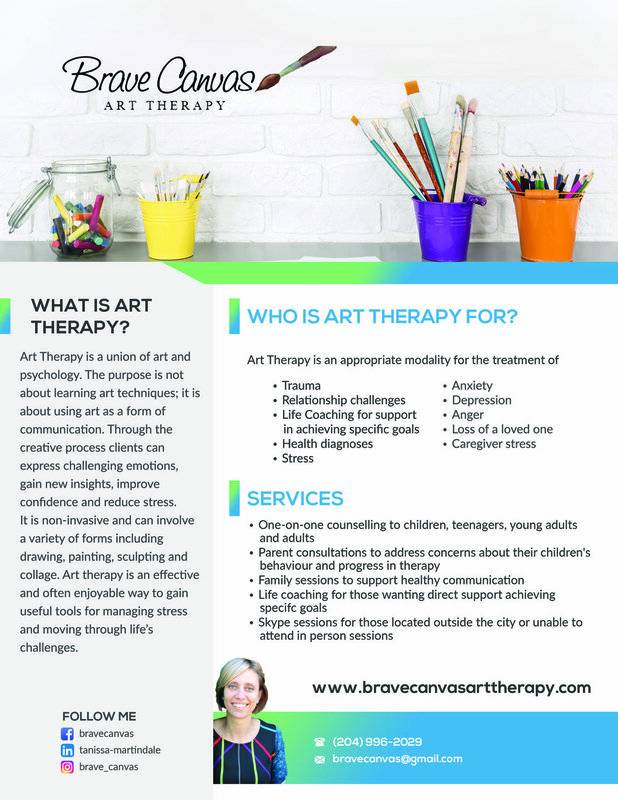 Ultimately, clients participating in Art Therapy experience greater self-acceptance, internal peace, and lasting changes.